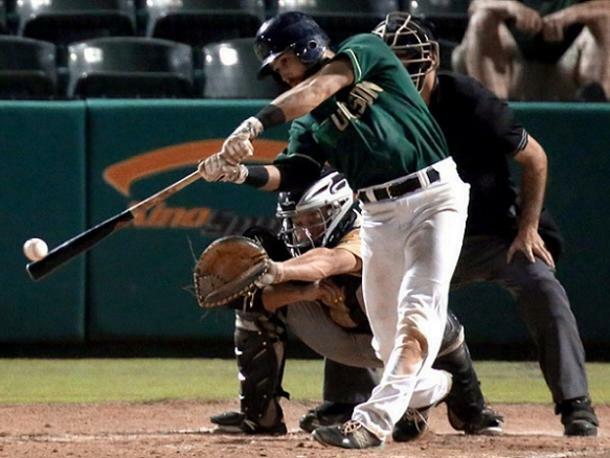 The Tucson Saguaros will return to play in the Pecos League's Pacific Division which will consist of the Tucson Saguaros, California City Whiptails, Wasco Reserves, White Sand Pupfish, Alpine 6 Cowboys, High Desert Yardbirds and Roswell Invaders. Games are at Cherry Field, 425 S Cherry Ave. 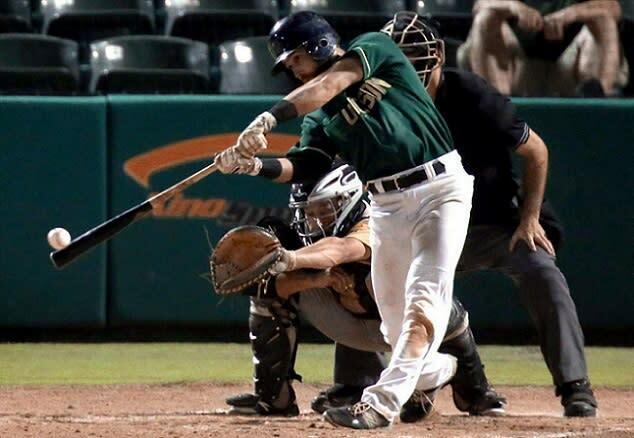 The club is a member of the Pecos League, an independent baseball league not affiliated with Major League Baseball or Minor League Baseball.